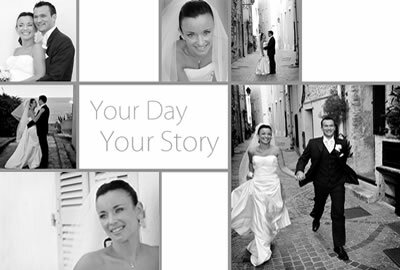 We have many years experience designing and producing bespoke albums and look forward to working with you. 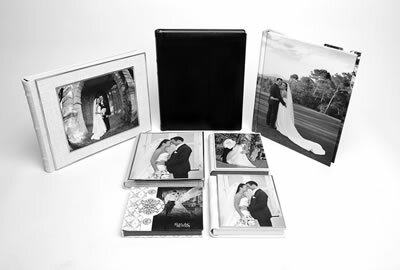 We have a number of modern and contemporary styles to choose from and our albums are of exceptional quality. Our prices are very competitive. Please get in touch to discuss your specific requirements and budget.